High quality mono and poly solar panel products, specifications, certificates and warranties. Delivered and installed by the British solar energy specialist. 280w-375w peak output - available in 60 and 72 cell options. Mono PERC. Samples to buy available on request. Fast global DDP, CIF or FOB delivery terms. There are many solar panels on the market. 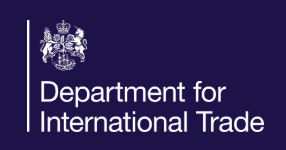 Why choose UKSOL? We only use high quality materials and grade “A” cells. UKSOL only uses high quality materials and grade “A” cells in our manufacturing process. We do not use “B” or “C” grade cells which are often used with low priced panels. 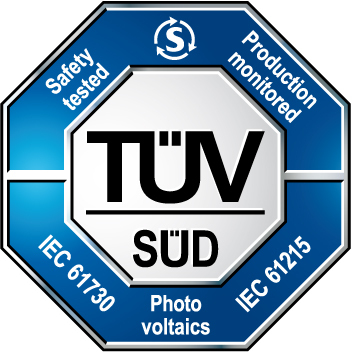 Our panels are also independently tested by leading inspection, veriﬁcation, testing and certiﬁcation organisations such as TUV, SGS and Intertek. We have the longest warranties on the market. UKSOL solar PV panels come with a 12 year product warranty and a 30 year performance warranty. Within the ﬁrst 10 years we expect the output of our panel to be at least 90% of what it produced on the ﬁrst day it was installed. At 30 years we expect the panel to be producing at least 80% of what it did on day one. Warranties need to be supported by the manufacturer for a long time. Buying the cheapest panel on the market may not be the best way to ensure the long term returns from your investment, as the manufacturer may no longer be around or may be unwilling to help you. 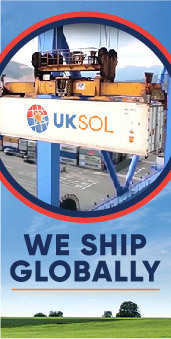 UKSOL Ltd is a British company run from the UK by people with many years’ experience in the solar PV industry. Our headquarters are based near London. Any issues with our panels are quickly and easily resolved by our British customer services team. We believe in looking after our customers for the long term. Buying from UKSOL gives peace of mind that there is someone to talk to if you need support in the future. UKSOL panels are only sold through approved local installers & dealers. 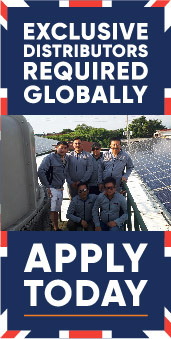 We only sell UKSOL solar panels through our approved global chain of local distributors and fully qualiﬁed solar PV installers. Many manufacturers look to sell their panels through anyone and everyone solely to generate volume. As a long term company, we believe that by selling only through approved local dealers and installers will ensure that end-users have the local service and support they need to help look their solar system for the 30 year life span of the UKSOL panel. As well as priding ourselves on our high quality and our rock solid British warranty, we also want to ensure that our panels are affordable to all. You should ﬁnd our prices a pleasant surprise because we want to make solar PV electricity the cheapest form of power on the market.